Opening today, we have thriller Eagle Eye, Spike Lee’s war drama Miracle at St. Anna, and sapfest Nights in Rodanthe. 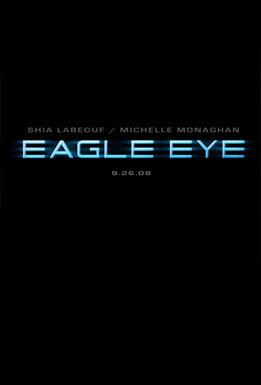 Eagle Eye should have no problem taking the top spot. Miracle at St. Anna is only playing in 1,100 theatres, so it’s doubtful it’ll break the Top 3.